Congratulations on your admittance to Champlain College! You've made an excellent choice for your education and your career. To complete your enrollment, choose the appropriate link below to access information on next steps. 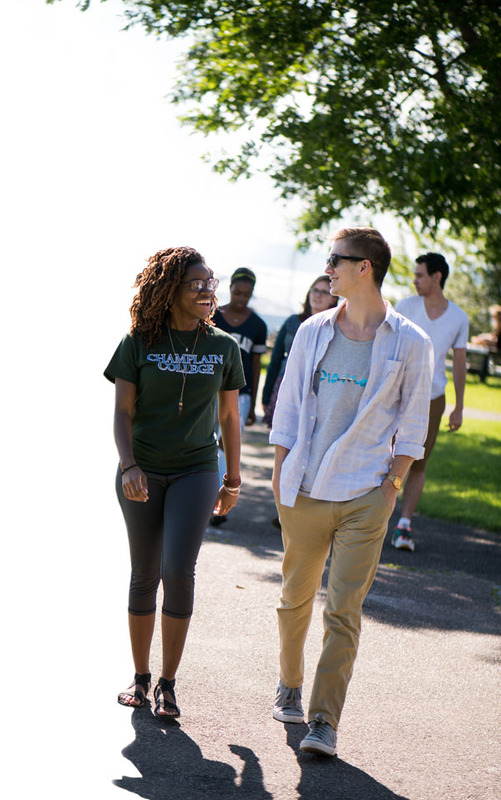 Congratulations & Welcome to Champlain College!